We’re on our summer holiday that includes a weeklong cruise along the Norwegian Fjords. Our first day, which was a “sea day” meant that we would be going from port to port without any stops and the only activities to engage in were those on the ship. For me, that meant a day of ease. I have limited access to the Internet so I’m not checking messages or emails but once a day. I’ve been spending time meeting new people and even found some new friends from Pittsburgh. Rediscovering conversation for its own sake. 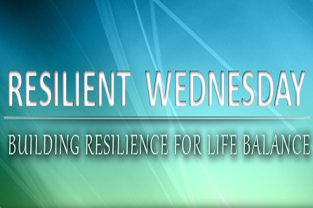 Making a conscious commitment to not doing any work…except writing my Resilient Wednesday. I like to tell myself, “rest is part of the journey.” I’m rediscovering that lost art form this week. Now, its time for a nap.